Members of the Portfolio Committee on Police is probing reports of interference in the work of the Independent Police Investigative Directorate (IPID) by some members of the South African Police Service (SAPS). IPID’s Executive Director, Robert McBride and SAPS’ Acting National Commissioner, Lieutenant-General Khomotso Phahlane have made their presentations. Phahlane is embroiled in allegations of corruption, which include the purchase of an R80 000 sound system. The investigation made headlines when IPID executed a search warrant at Phahlane's house in Pretoria. IPID says they have also been made aware of allegations that a task team, established by Phahlane, has been intimidating IPID witnesses to change their statements. IPID's Matthews Sesoko told the committee the fact that Phahlane has had access to investigations by the directorate “is a shocking abuse”. Sesoko says it will be in the interest of justice if Phahlane is suspended, or put on special leave, to allow IPID to continue with the investigation without any interference. 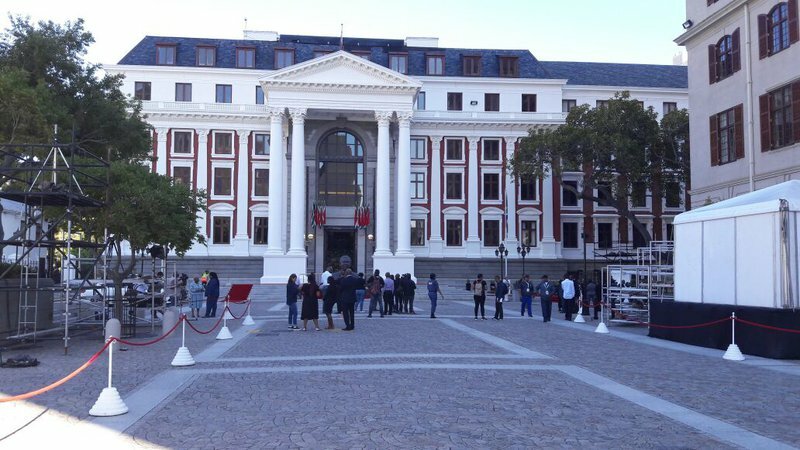 "The amendment to the IPID Act must also address this issue to discourage any future interference," says Sesoko. Phahlane responded by saying IPID does not exist. Phahlane says IPID has been captured and should rather be called OPID - O'Sullivan Investigative Directorate. Independent forensic investigator Paul O'Sullivan has been arrested and accused of impersonating an IPID officer, while the directorate was investigating Phahlane. O'Sullivan has been released on bail and has been prohibited from contacting or interfering with witnesses or to go near Phahlane's home. Phahlane also congratulated McBride, IPID and O'Sullivan for running what he called “a well-orchestrated propaganda machine”. "Nothing which is being investigated by IPID, is not ending up in the media. Nothing. Continuously, they meet with suspects and former Hawks members and we are supposed to call that an Independent Police Investigative Directorate."